A.S.A. Mfg. Inc. heavy duty fiberglass sumps are "shovel ready" solutions for your pool or fountain drain design. 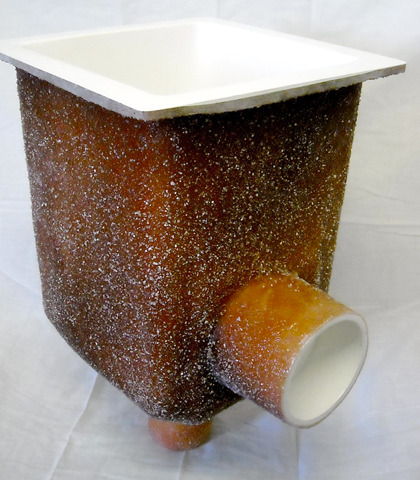 Installers save time and money when they eliminate "forming and pouring" with our fiberglass sump designs. Stronger and more reliable than heat-welded PVC, our sumps are fabricated from premium fiberglass and resin for maximum structural strength. Your customers can expect long life and low maintenance -- no cracking or painting! When you spec or stock our fiberglass sumps for your pool project, you gain flexibility at installation time because they are compatible with most brands of grates. A.S.A. 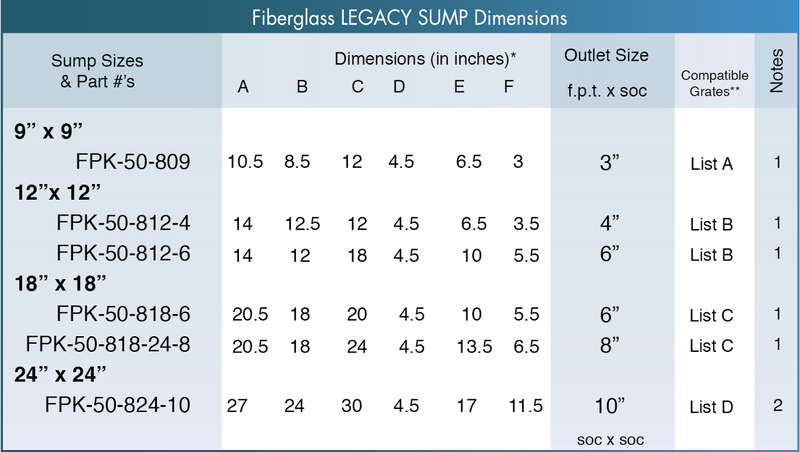 Legacy sumps are NSF certified to ASME A112.19.8a 2008 Standards, as an alternative to a field built sump. VGB grate and cover manufacturers strongly recommend this standard for drains using their grates. 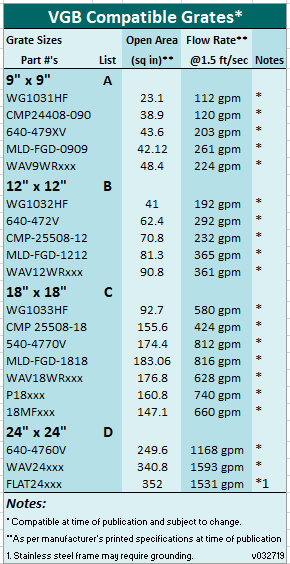 Download our current sump datasheet for a list of compatible grates. Installations are fast and easy! 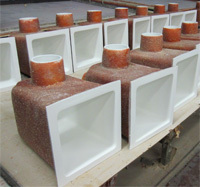 We fabricate our fiberglass sumps with a smooth gelcoat interior and a strong resin and fiberglass exterior. 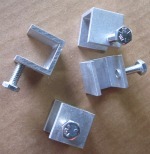 "Quick mount" hardware clips and sealant are included in the box. Our sumps also feature an integrated 2" f.p.t. x f.p.t. fitting for hydro relief valve and pebble pipe. An optional waterstop flange is also available.